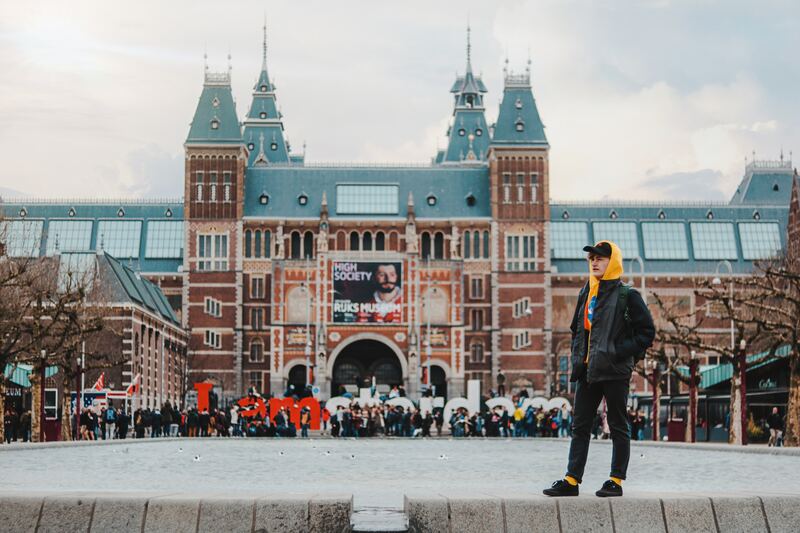 Studying abroad with a group of your closest college friends is a dream come true as you are able to share some of the most memorable experiences with people you already know and love. Booking a..
A flea market is a bazaar of the unexpected, a place where one can find used goods, cheap items, collectibles, antiques and about anything. Even if you’re not looking to buy, there’s something..
Barcelona is a wonderful and thriving European city by the Mediterranean sea, with plenty of sunny days. 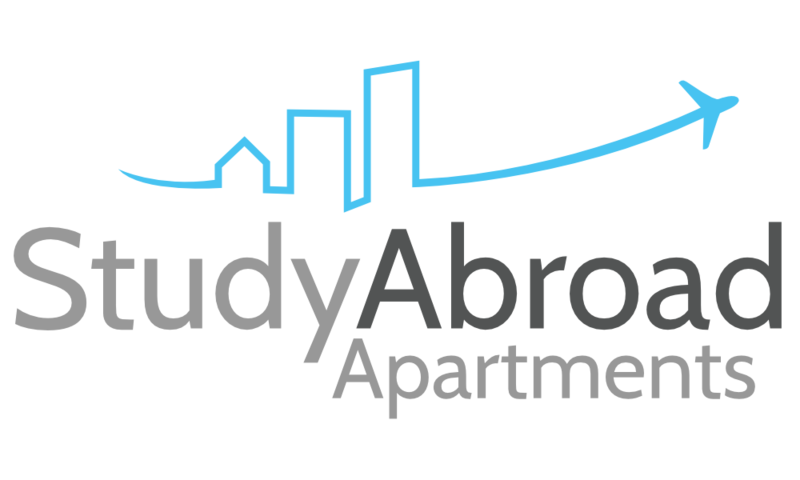 If you have chosen Barcelona as your destination for your year studying abroad, you’ll find..